I am a Senior lecturer at the University of Birmingham. My research interests lie in combinatorics, particularly in probabilistic and extremal combinatorics and Ramsey theory, as well as its applications to other areas of mathematics (such as number theory). 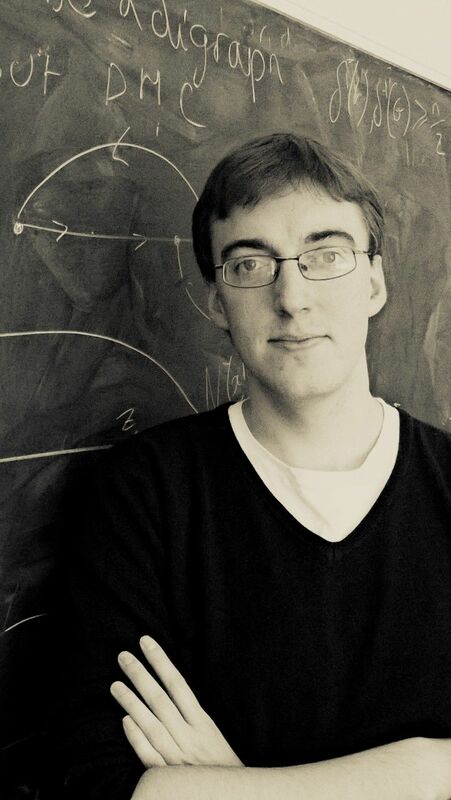 I recently held an EPSRC Fellowship grant `Independence in groups, graphs and the integers'. Previously I held Research Fellowships at Queen Mary, University of London and Charles University, Prague (where I worked with Daniel Král' on the CCOSA Project). I was awarded a PhD from the University of Birmingham in July 2011 for my thesis 'Embedding problems in graphs and hypergraphs' which was supervised by Daniela Kühn and Deryk Osthus. Currently I am supervising one 2nd year PhD student, Joseph Hyde; my former student Robert Hancock is now a postdoc at Masaryk University, Brno.